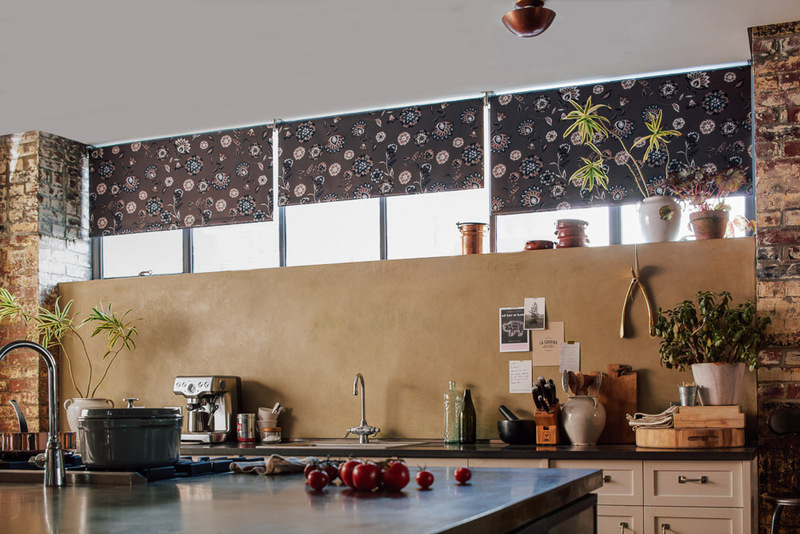 Finding the perfect window treatments for your home isn’t always about function. Yes, sometimes you need a shade to block light or nosey neighbors and looky-loos. 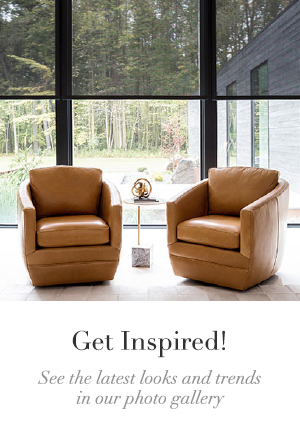 But what about finding the perfect style – your style. Have a look in your closet. Everything in there is a reflexion of your taste (ignore that sweater you got for your birthday last year). 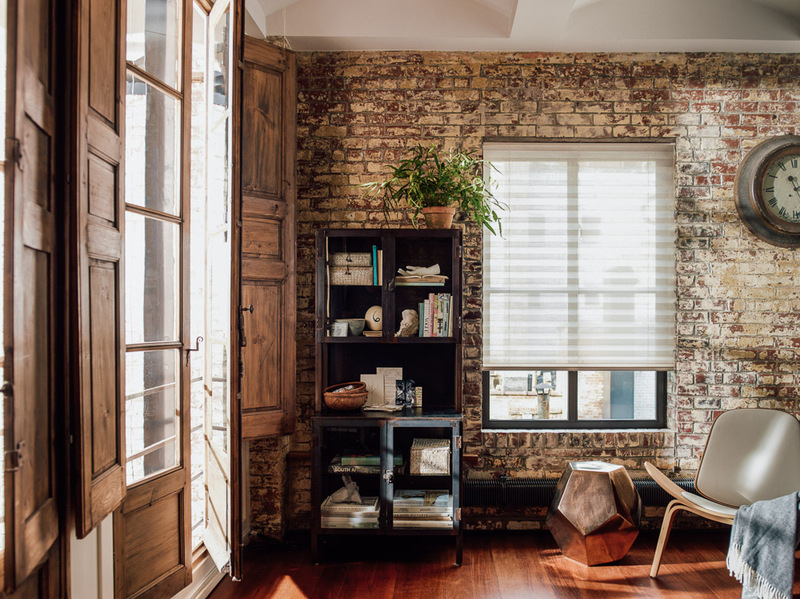 Your window treatments can be the same way! 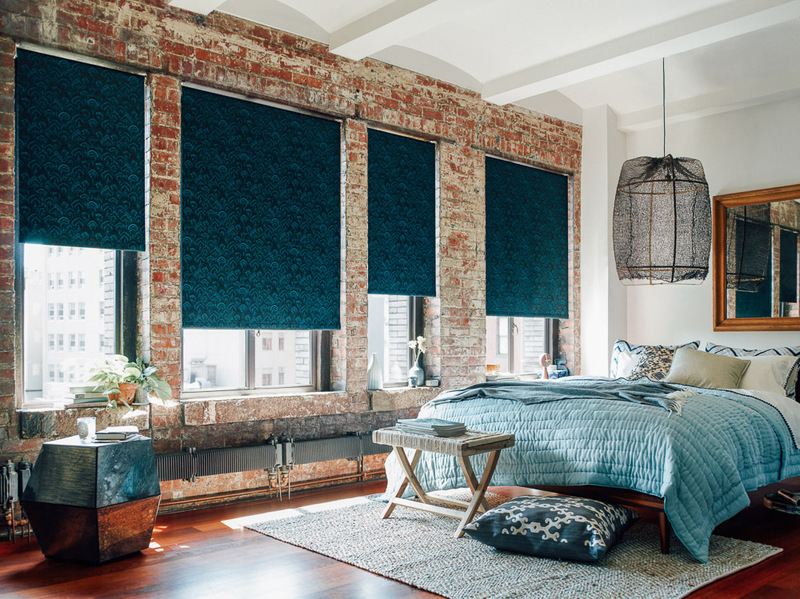 Here are 10 rooms we hope will inspire you to coordinate your shades, blinds or draperies with your individual taste and style. 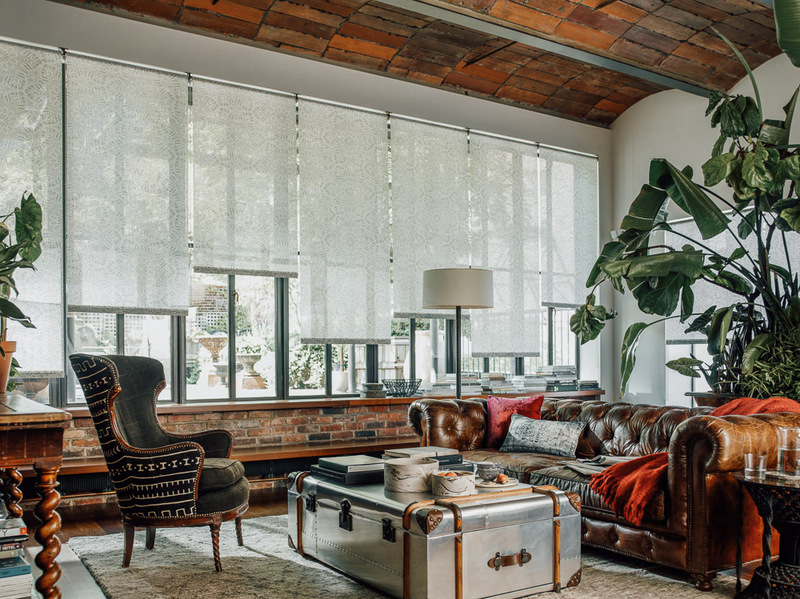 Natural roller shades in the living room. Material featured “Lotus” in grey. Layered ripple fold drapery in the bedroom. 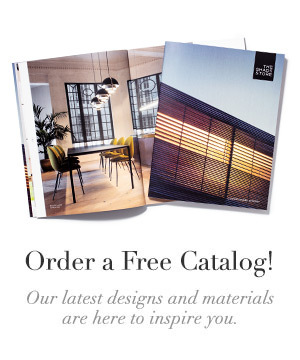 Materials featured are Jonathan Adler’s “Limitless” in pebble and “Shimmer Sheer” in gold. 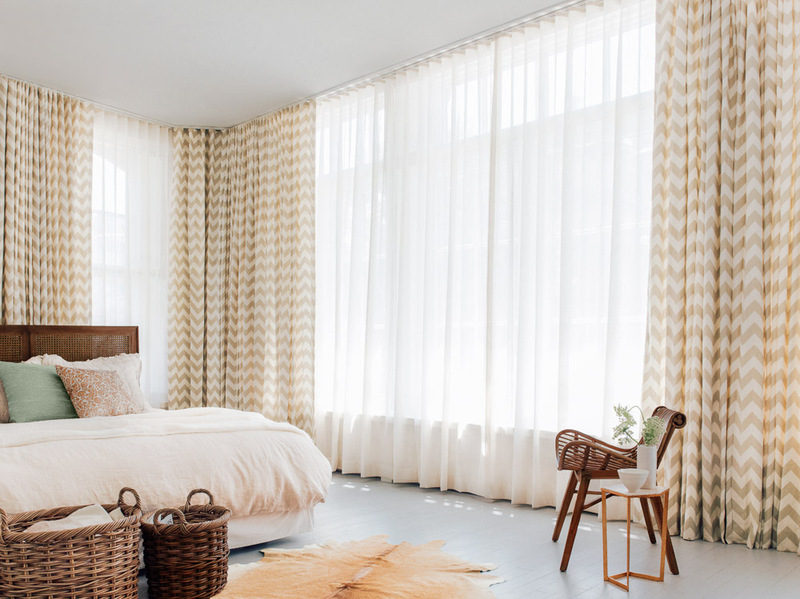 Roller shades in the bedroom. Material featured is “Plume” in teal. 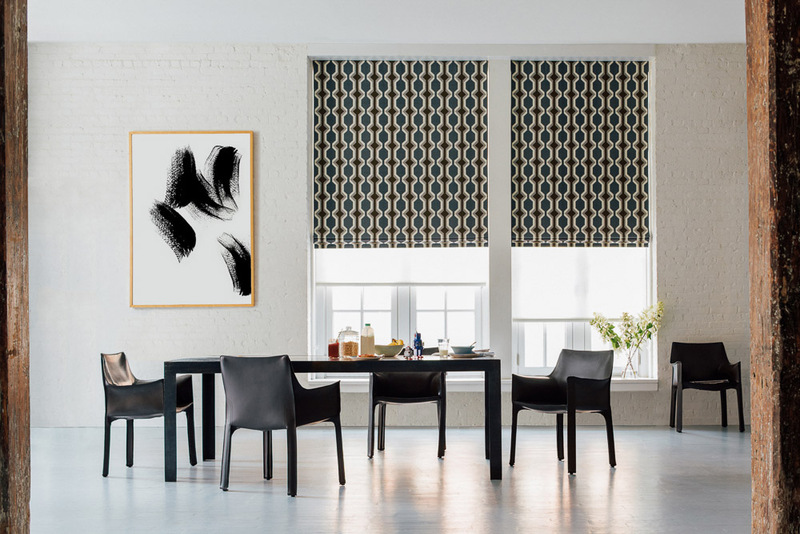 Flat roman shades in the dinning room. Material featured is “Holland” in vapor. 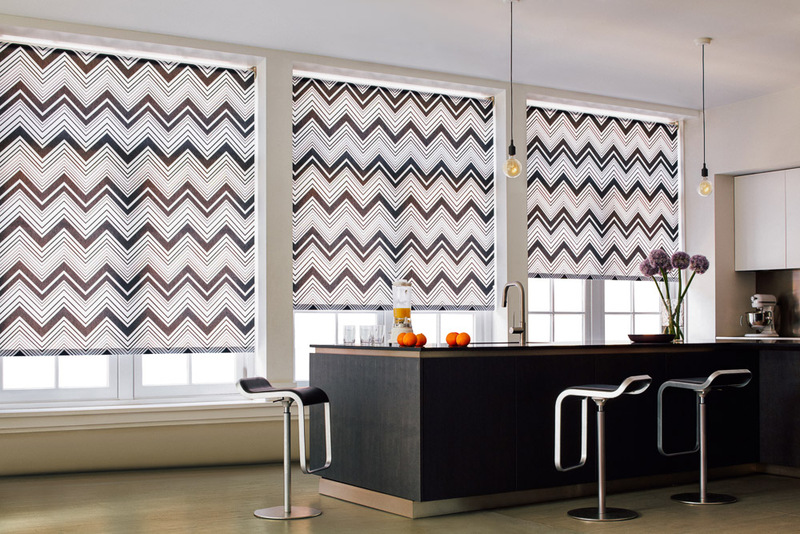 Roller shades in the kitchen. Material featured is “Chevron” in black. 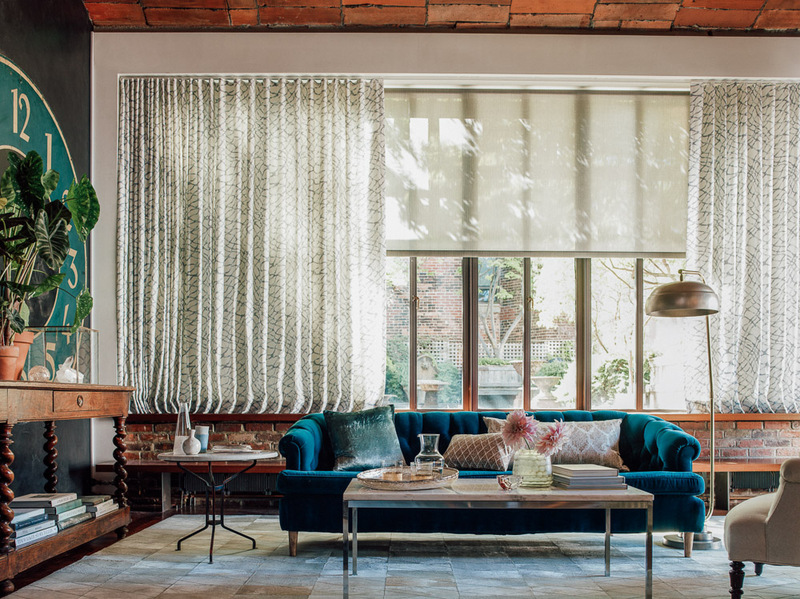 Solar shades and tailored pleat drapery in the library. Materials featured are “1%” in white and “Highland” in cove. Ripple fold drapery and solar shades in the living room. Featuring Jeffrey Alan Marks’ “Netscape” in cloud. 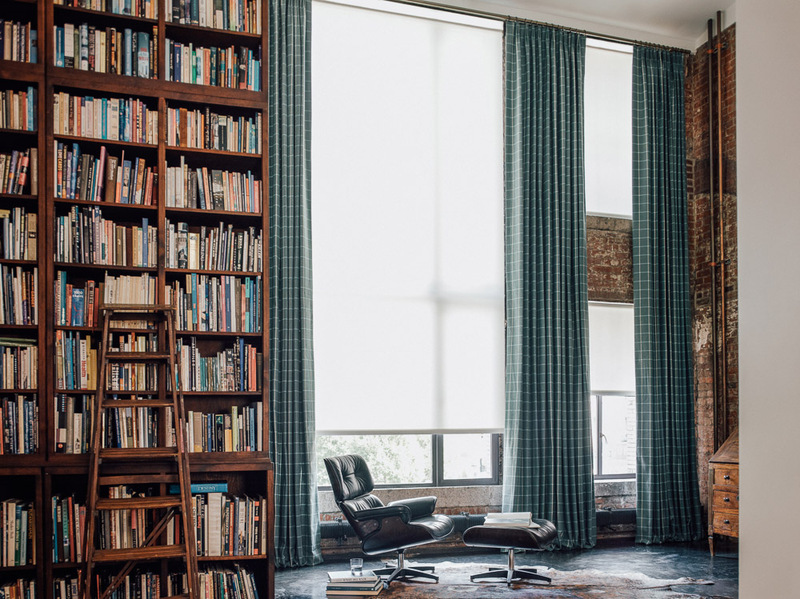 XL pleated shade in the reading nook. 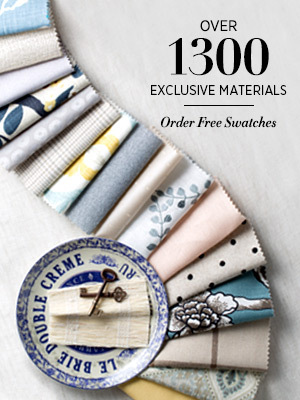 Material featured is “Napoli” in cream. 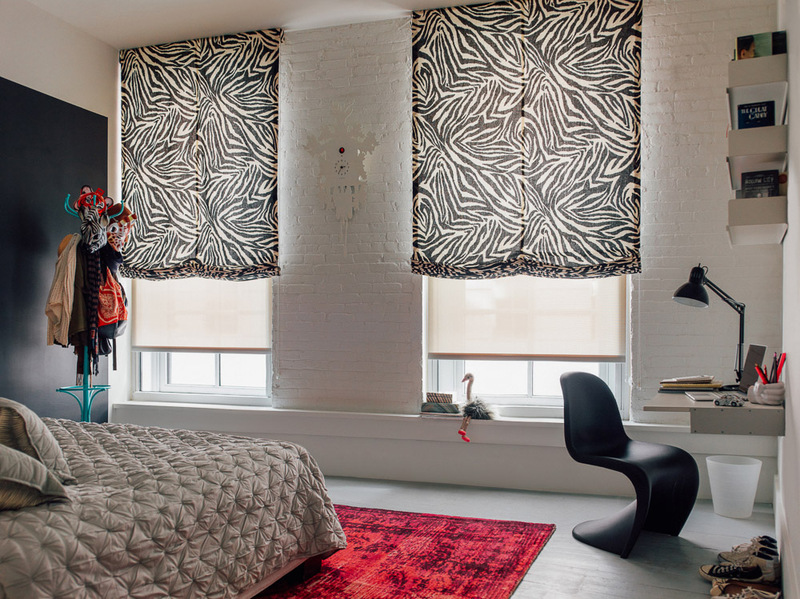 Relaxed roman shades in the bedroom, featuring Diane von Furstenberg’s FunkyZebra pattern.